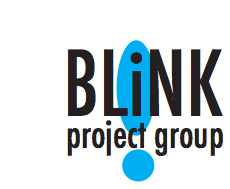 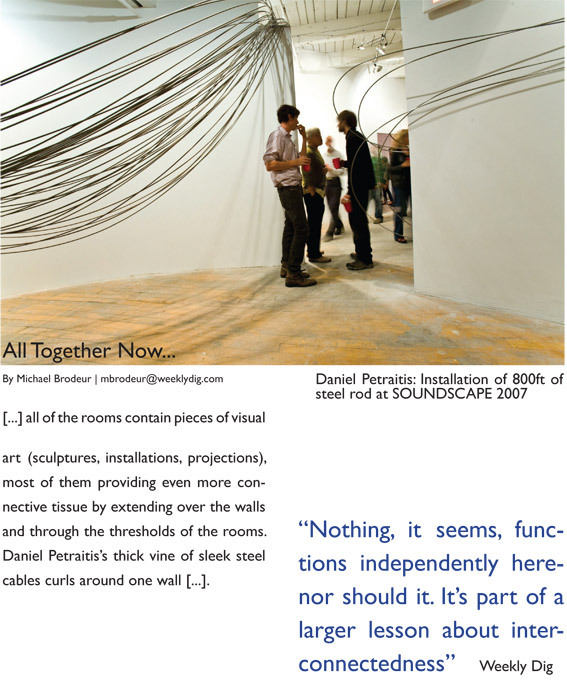 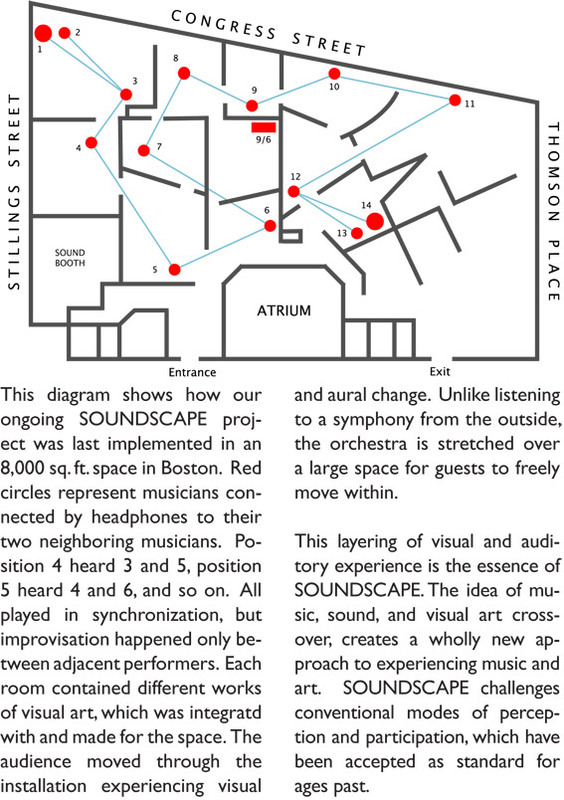 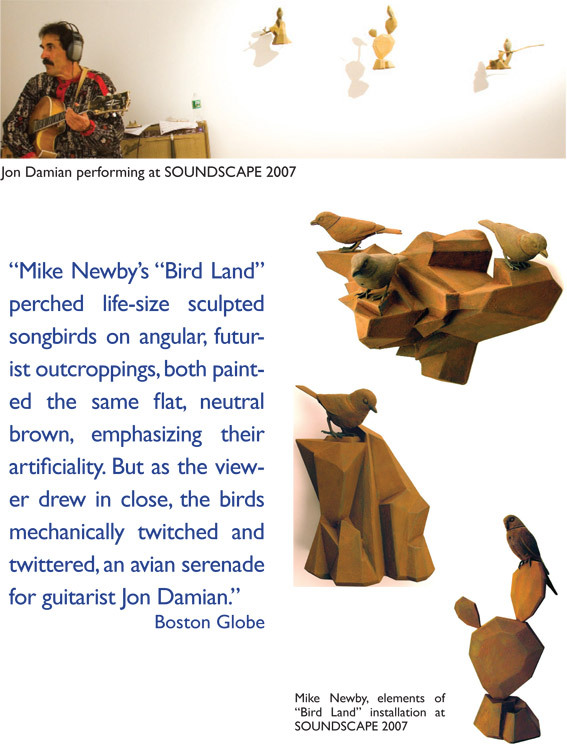 SOUNDSCAPE is an ongoing exploration of the BLiNK Project, based upon an unprecedented synergistic interaction of music, visual art, architecture, and sound engineering. 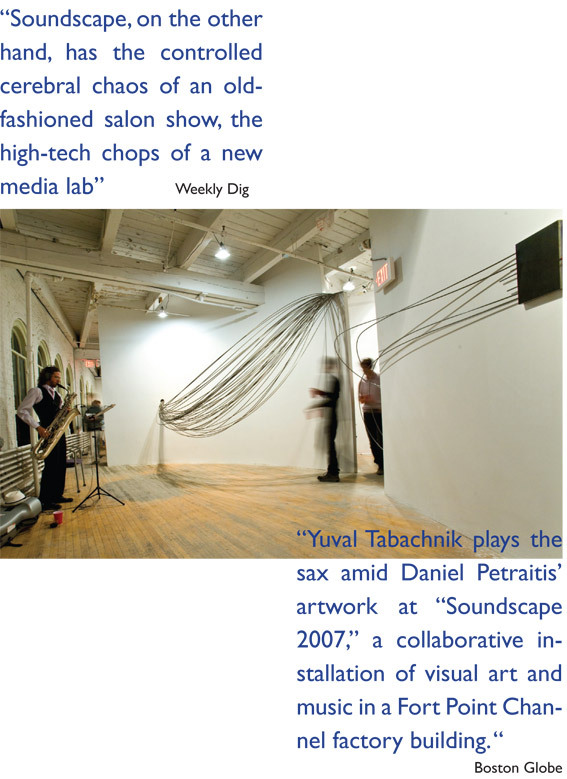 It’s basis, is music where scenarios for performance are created, rather than simply arranging musical content. 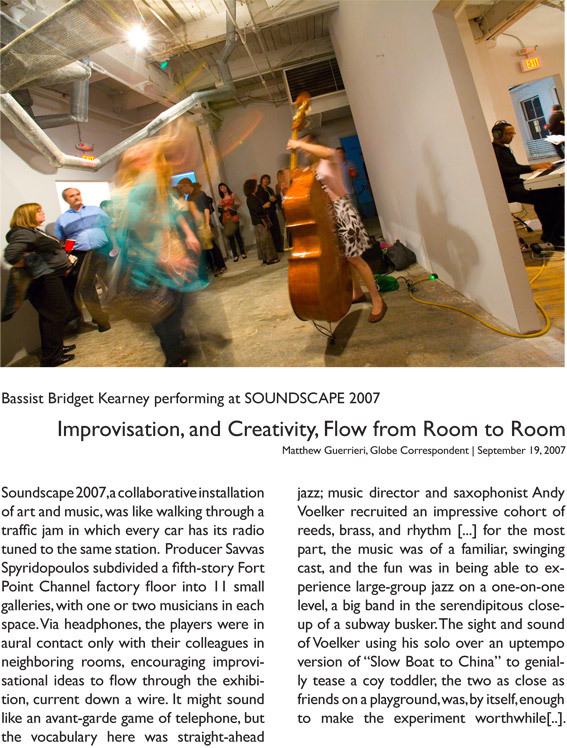 The event last took place in September 2007, at 368 Congress St. in Boston, MA.